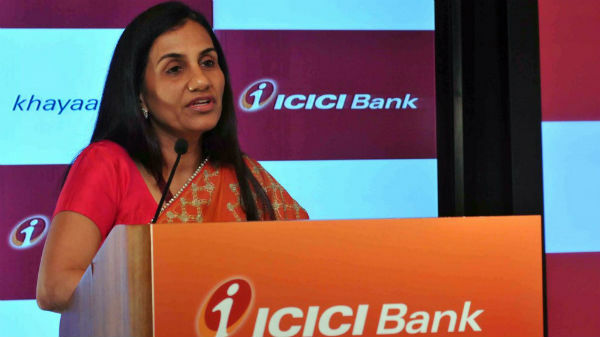 Chanda Kochhar violated ICICI's "Code of conduct"
Former MD and CEO of ICICI’s has been sacked in the Videocon loan case as the enquiry report found that Kochhar violated the bank’s “Code of conduct” during her tenure. The audit committee of the bank appointed the former Supreme Court judge, Justice B.N. Srikrishna as the Head of the Enquiry committee. The probe was conducted against Chanda Kochhar to do an enquiry against all the allegations which were posed on her. 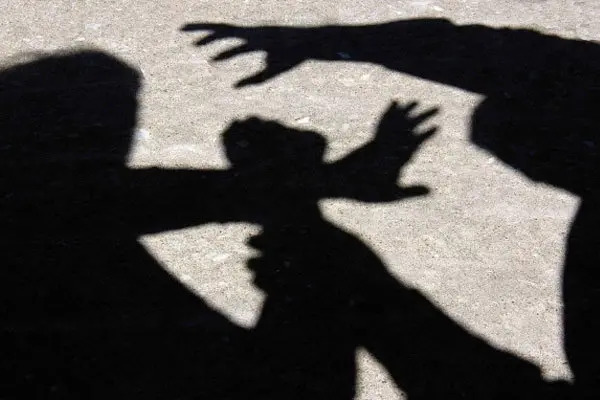 In the process, the HOE was assisted by a law firm and a forensic and investigative services firm. 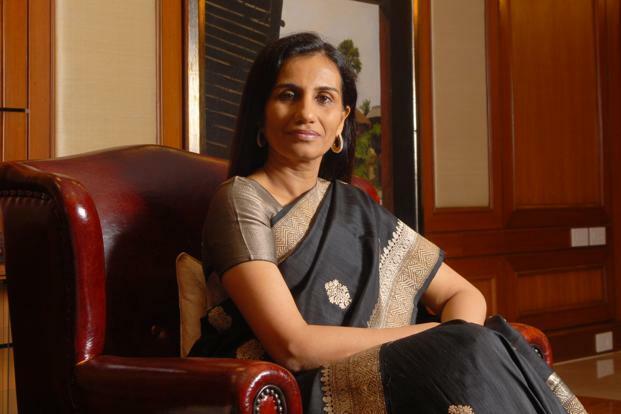 The board of the bank has decided to treat Kochhar’s resignation as ‘Termination for Cause’ under the bank’s internal policies. Kochhar resigned last year post allegations of the bank fraud against her. 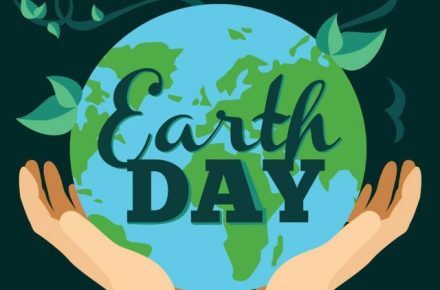 The bank has now asked her to return all the bonuses which were rewarded to her between the time period of April 2009 and March 2018. “Ms. 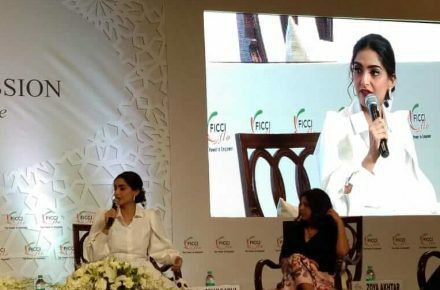 Chanda Kochhar was in violation of the ICICI Bank Code of Conduct, its framework for dealing with conflict of interest and fiduciary duties, and in terms of applicable Indian laws, rules and regulations”, cited the news release of the bank. The enquiry also concluded that Chanda Kochhar displayed a “lack of diligence” in making “annual disclosures” that are required both by ICICI Bank’s internal rules and by Indian laws. 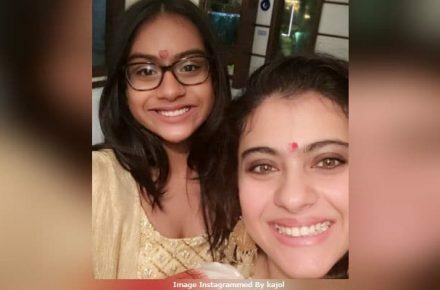 The CBI has also registered a case against Chanda Kochhar, Deepak Kochhar, and Venugopal Dhoot and is probing in the matter too. 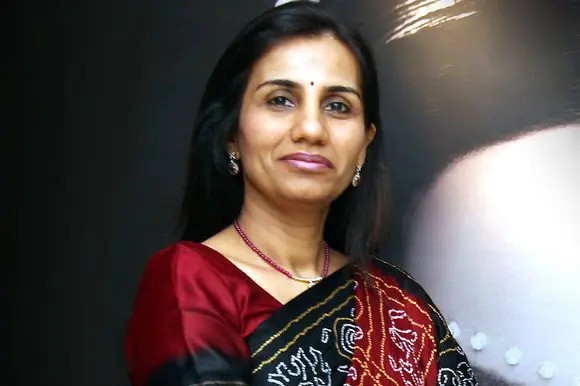 It all started last year when a shareholder alleged that Chanda Kochhar, the wife of Deepak Kochhar, got ICICI Bank to grant a loan of Rs 3,250 crore to Venugopal Dhoot’s Videocon Group. The shareholder further alleged that the loan was part of a quid secret deal under which Venugopal Dhoot invested around Rs 64 crore in Chanda Kochhar’s husband’s company NuPower Renewables. 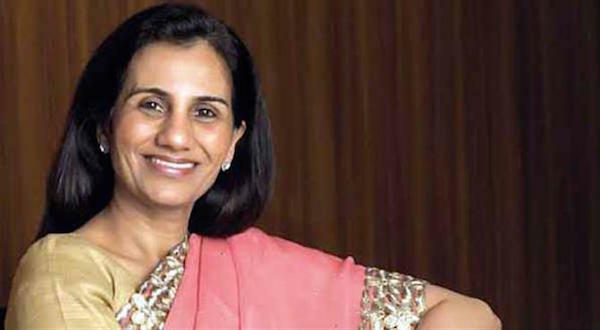 Chanda Kochhar Set To Go On Leave; Reign Over?